"mirror mirror on the wall~ who's the fairest in the world?" 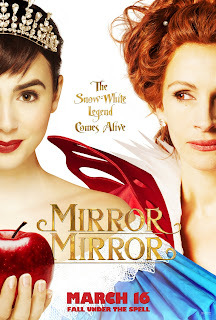 Snow White died after 1 bite of the red poisoned apple? true love kiss by the Prince bring her back from death? and when she said "this time, the princess will fight and rescue the prince~"